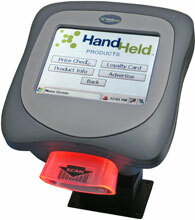 Honeywell ImageKiosk 8560 - Windows CE 5 OS, 32MB RAM, serial, USB and Ethernet interfaces. Requires L-connector cable (Part# 42206372-01E) and 110v Power supply (Part# PS12U-21E), not included. See accessories. Give employees and customers instant access to information they need. 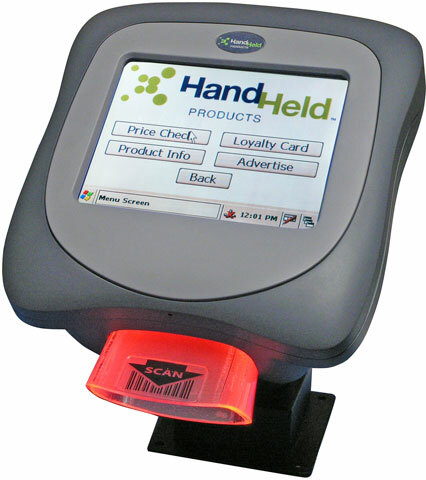 The ImageKiosk 8560 provides instant access to information for the customers including price checking, accessing product information, and administering customer affinity programs - all without the need for a salesperson. Offering the power and performance of larger, more expensive kiosks, the ImageKiosk 8560 takes up less space and comes packed with more standard features than other devices in its class. It has the right design for unattended use. It is rugged, and has a patented screen protector to guard against display damage. The Honeywell IK8560EE is also known as HHP-IK8560EE	.